Millions of people decide, year after year, to undertake the first European Cultural Route. The reasons that encourage the pilgrimage to Santiago de Compostela are varied, ranging from spirituality to the desire of living an adventure based on the multiculturalism and the rich landscape. Anyway, there is no doubt that the Way of St.James is an experience imbued with great symbolism whose origins are relatively unfamiliar. 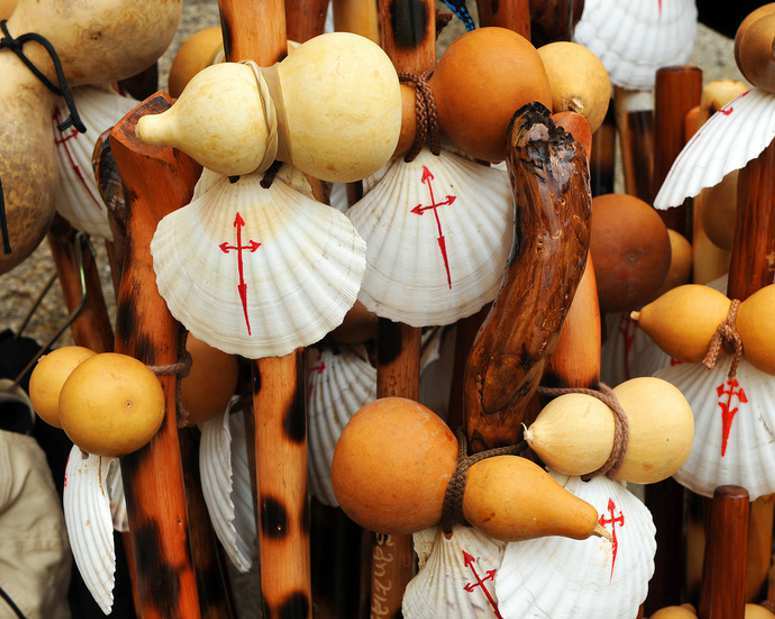 Objects such as the Scallop Shell, the Yellow Arrow or the Cross of St.James are closely linked historically to the Galician capital city. We explain the origin of each of these elements. The Cross of St.James is a Latin cross simulating a sword-shaped. Apparently, this symbol goes back to the time of the Crusades, more specifically the Battle of Clavijo, a village located in the province of La Rioja. Legend has it that in the year 844, the Apostle James appeared in a dream to king Ramiro I of Asturias promising victory in the battle against the Moors. Santiago, whose help was invaluable in the triumph of Christians, appeared in the race carrying a white flag with a red cross printed and helped troops in the clash. Such relevance took the cross after the battle that its form evolved into a red sword that would become the symbol of the Military Order of Santiago, founded in the twelfth century in order to protect the Christian territories of Muslim invasions. Since then, the Cross of St.James acquired the status symbol of the power of Christianity. Besides its historical origin, its shape and color are linked to different Christian references: red represents the blood of Christ, the three lilies represent the honour of the Apostle and its sword-shaped represents the torture that St.James suffered before his murder. The history of this element of the Way is much more functional and less symbolic than the previous one, since its purpose was to transport liquids. 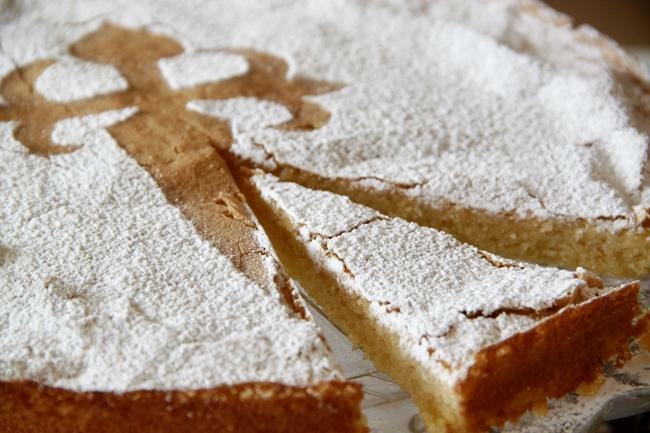 The pilgrim pumpkin is obtained from a plant known as lagenaria and not only has relevance in the Galician capital, but this fruit is used in countries like Argentina as a container in which to drink mate. 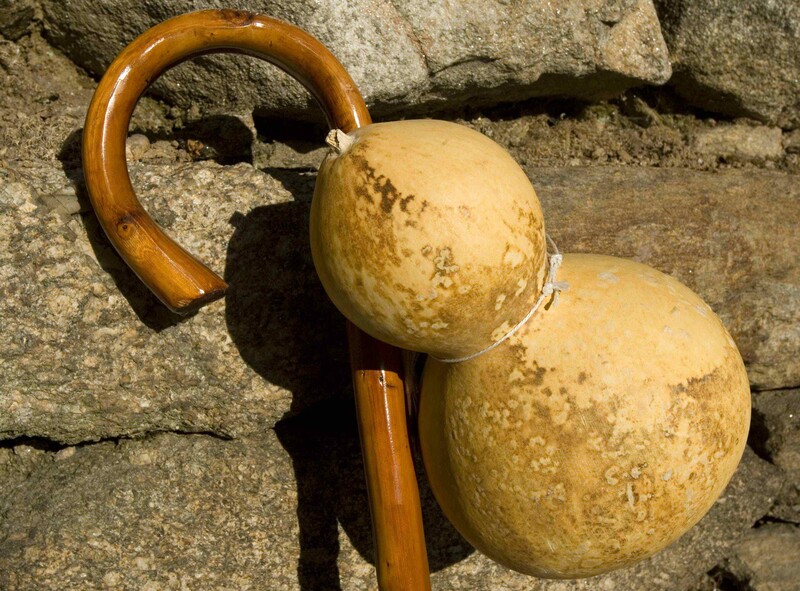 In the pilgrimage to Santiago usual wear this pumpkin hanging on the bead or waist and, usually, was used as a canteen to carry water or wine you would drink during the journey to Compostela, or medicines acquired in hospitals present along the route. 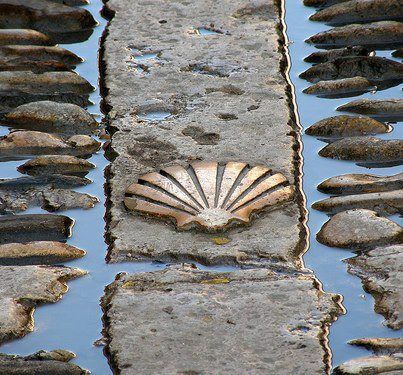 If there is a symbol that identifies both the Way and the city itself that is the shell of the pilgrim, present in many of the facades of historic buildings along the route to Compostela. The bivalve, being a typical element of the Galician coast, was given to pilgrims who came to the capital, along with a small scroll —nowadays what is delivered is a diploma known as the ‘Compostela’— as accreditation that they had successfully completed the stages of the Way. Normally, the shell stood on the pilgrim’s hat or coat and from there to now is a part of the costume that represents walkers beginning their journey to Santiago. Today, pilgrims wear this symbol throughout the road, so it is no longer a sign of reaching their destination. The drone serves as a fulcrum in the long walks the pilgrims have to make and, thanks to this instrument, they guard their knees before the great effort and weight to which they have to carry. In ancient times, the staff served, also, to defend against dangerous animals that might lurk in different points of the route and to carry the gourd of water to alleviate the thirst along the way. The latter complement, squash, still present today in the staffs of some pilgrims, but its function is merely symbolic. The arrow is indicative symbol that can be found in all those places that belong to the Way. It is printed on stones, walls, trees or building facades and indicates to pilgrims the itinerary to be followed for successful completion of each stage. The creator of this type of signal was Father Elías Valiña, a priest of the parish of Cebreiro, in the province of Lugo. 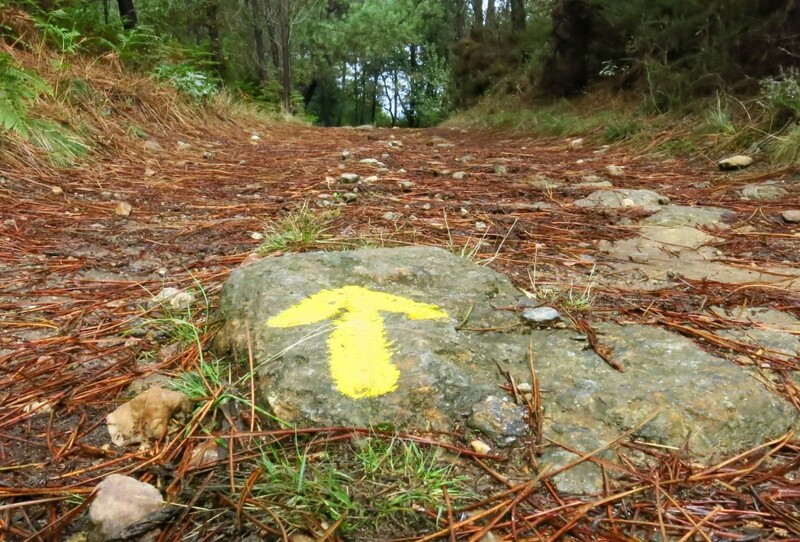 He, seeing that from the seventeenth century the road was gradually relegated to a discreet background with an alarming decline of pilgrims, decided in the 70s of last century, to mark with a yellow arrow the way from the Pyrenees to Compostela and, later, in the 80s, he published the first guide on this route.